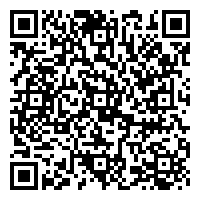 Get the Mobile Rx app on Apple or Google. Experience the convenience of ordering prescription refills on the web or from your smartphones using our mobileRx® refill app. 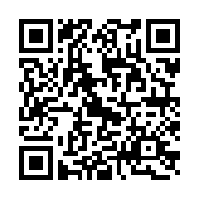 Click or scan the appropriate QR code to download the app to your mobile device. 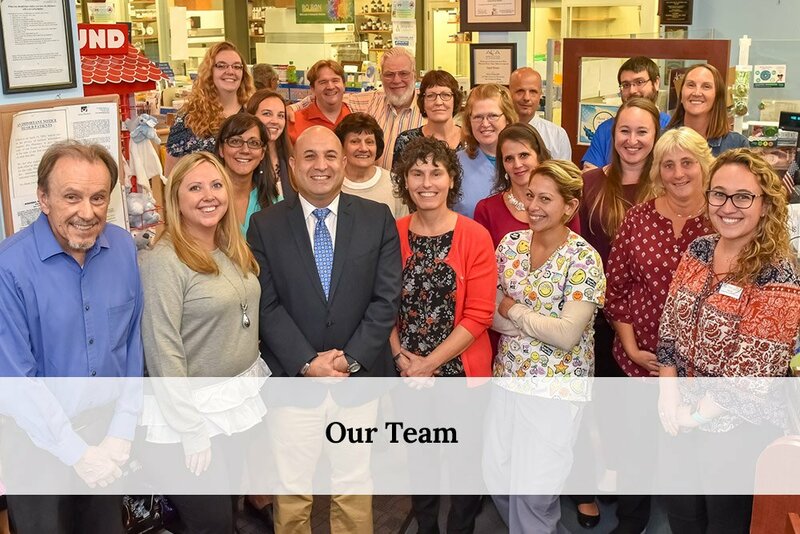 Acton Pharmacy works collaboratively with physicians and health care providers to provide compounded medications for patients who have unique health needs that off-the-shelf, manufactured medications cannot meet. Baby Ease® is our own diaper rash ointment designed to prevent and heal mild to severe cases of diaper rash. It is available over-the-counter, without a prescription. 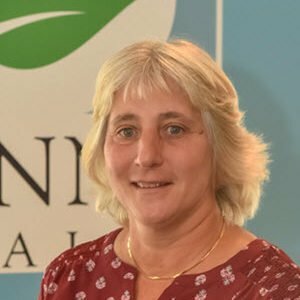 Lynn has been a pharmacist at Acton Pharmacy for over ten years. 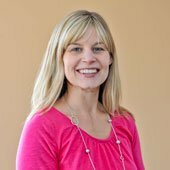 She received her Bachelor of Science degree in Pharmacy from the University of Rhode Island. 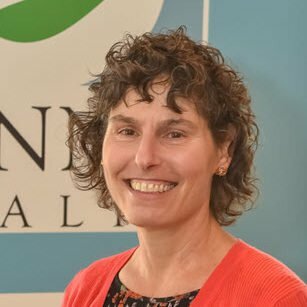 Virginia joined Acton Pharmacy in 2007 as a registered pharmacist. 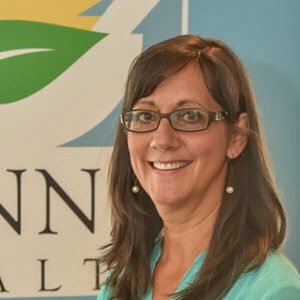 Joanne has over 30 years of pharmacy experience in both Managed Care and Retail settings. She is a graduate of MCPHS University. 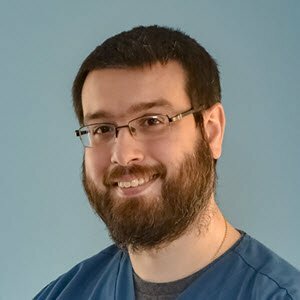 Dr. Ted Toufas is a Clinical Pharmacist and Pharmacist-in-Charge of the Compounding Lab who has a Bachelor’s of Science from Worcester Polytechnic Institute in Biochemistry & Genetics, and a Doctorate of Pharmacy from MCPHS University. 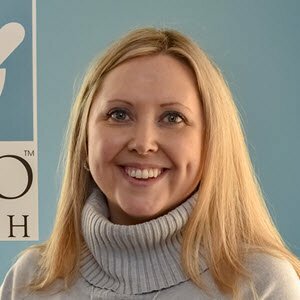 Tracy Walczewski is a registered pharmacist and earned her Doctor of Pharmacy degree from the University of Rhode Island. Jeff has been a licensed pharmacist for 25 years and specializes in personalized medicine. 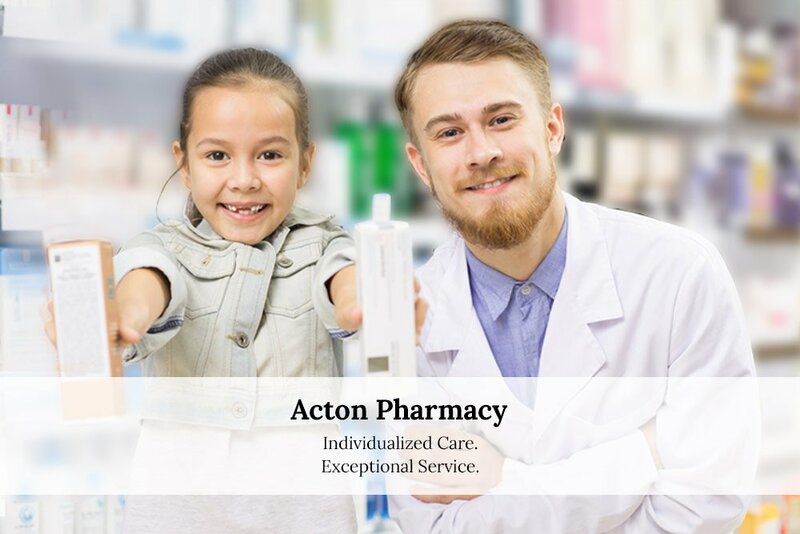 He manages Acton Pharmacy’s Medicine-On-Time™ service. Friendly, professional, personal service. Much much better than the chain store pharmacy machines. 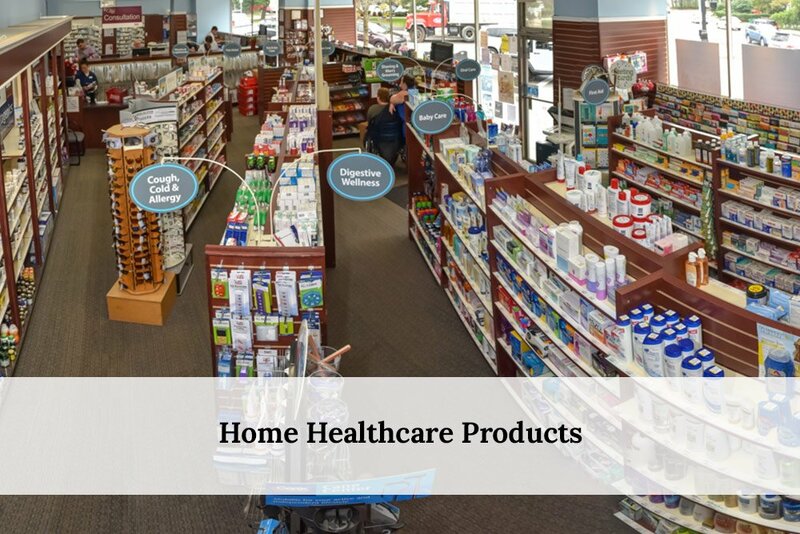 A true neighborhood drugstore. These people go the extra mile for customers. They solve problems with insurance companies, with doctors’ offices, and with suppliers. They are really an essential part of my health team. They have been my pharmacy since the 1960s. In that time, ownership changed, but the excellent service did not. Professional and caring service. Everyone knows your name. They are great, friendly, and fast. They have some drugs in stock even when other pharmacies have shortages! Not only a great neighborhood pharmacy. They sell compounded prescriptions and homeopathic remedies, too. Five stars!! Saad and Ted are the best most caring individuals out there! Always going out of their way to make sure everything is just right. 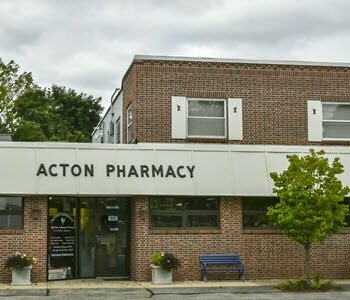 We have many of my sons meds compounded and sent to my house from Acton Pharmacy! 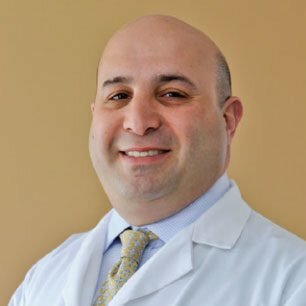 Thank you for your amazing care! 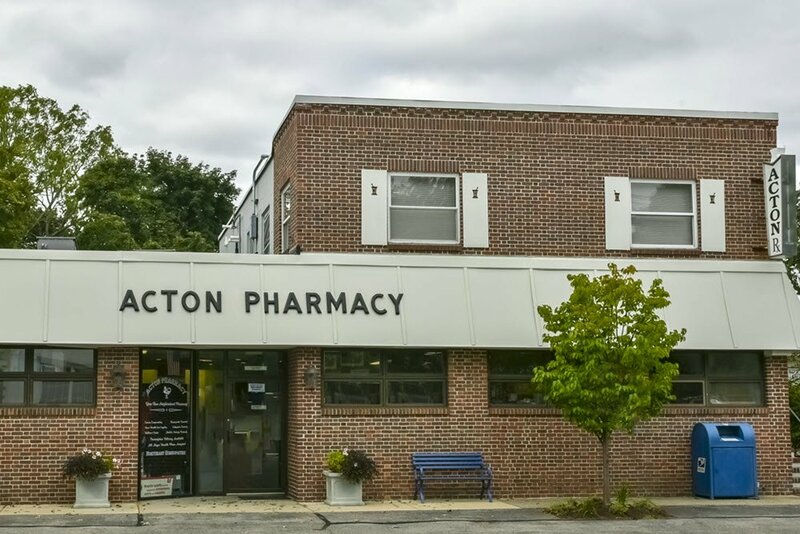 I have used Acton Pharmacy for the past 18 years and have always been impressed with the professionalism of Saad and his staff as well as the personal care they have given to me and my family. They always go the extra mile whether it is staying on top of insurance or getting prescriptions filled quickly. This is the best pharmacy. 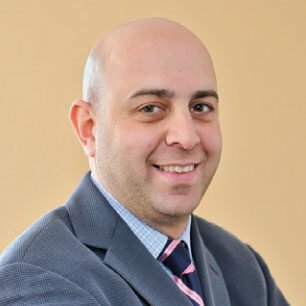 Saad Dinno and his staff are always looking out for their clients. 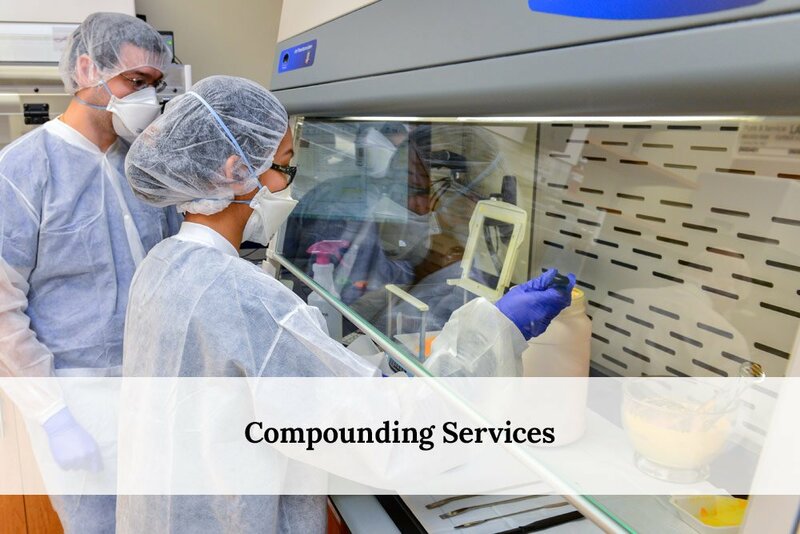 They research allergies with any new medicines, their record keeping is impeccable, they coordinate with your Doctors office as needed, they offer an unlimited amount of customer friendly services to better your pharmacy experience and lessening your stress. 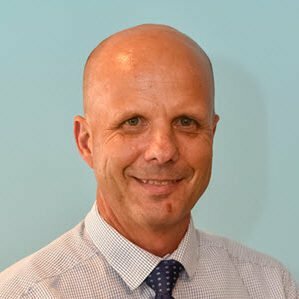 Excellent service and advice, I cannot recommend Acton Pharmacy highly enough. They’ve been able to fill prescriptions that other pharmacies, including mail order, cannot.